Renault is making some news with its new entry level hatchback named Renault XBA. This car was seen on Indian roads when it was undergoing heavy testing. The entry level car would take on Hyundai Eon once it is officially launched in India in early 2015. The platform used by Renault XBA is same as that of Datsun Redi-GO, a concept car which was showcased in the year 2014. 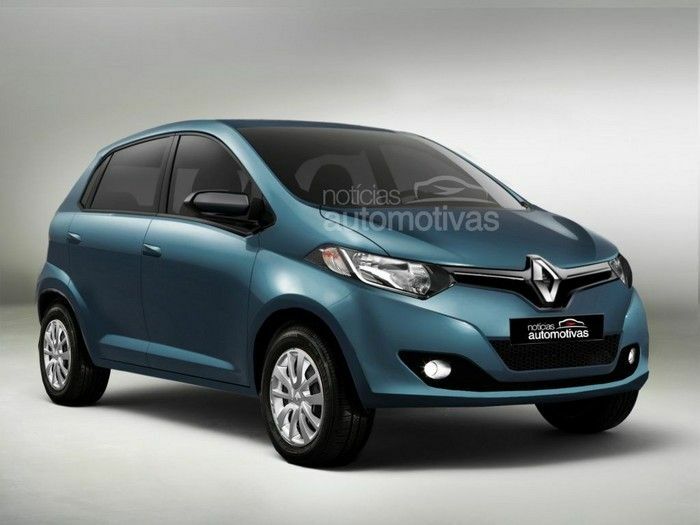 The price of Renault XBA Hatchback would be around 3 to 4 Lakh rupees. The car is equipped with 800cc petrol engine. We are looking for more details on this car. Stay tuned with GaadiKey for continuous auto updates.